RSA is a well-known cryptosystem using assymetric encryption. It performs encryption using a public key, decryption using a private key. The private key should be protected. The most efficient way of managing these keys in a Windows environment is by using certificates. To protect the private key, you should make it not exportable. This way the private key is only available on the machine it is being used. You do not want to have passwords in clear text in configuration files or source code. That is where encryption comes into play. Encryption can be handled in a myriad of different ways. The method described here uses powershell cmdlets, which keeps it quite simple and understandable. Note that it is possible to use the tool on any server or workstation. 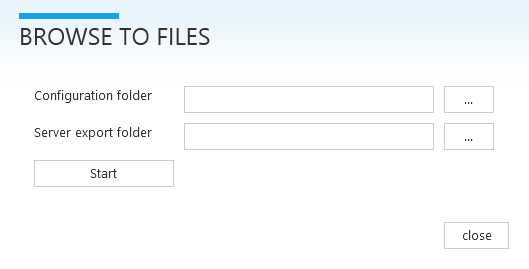 After saving your changes you can transfer the configuration files to your FIM server.